Hardwood floor refinishing is an affordable and effective way to update your homeâ€™s flooring without embarking on a full floor replacement. The hardwood floor refinishing process removes scratches, dings, and damages caused by general wear and tear. 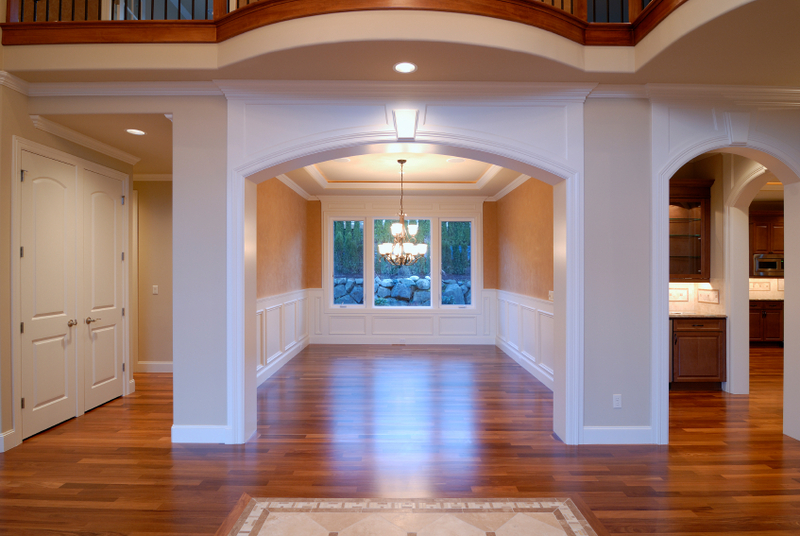 In addition, refinishing your homeâ€™s hardwood floor will result in a clean surface and fresh aesthetic. The skilled craftsmen at Fred Callaghan Carpet and Flooring have been refinishing hardwood floors since 1925. At Fred Callaghan Carpet and Flooring, we can refinish a variety of natural or finished hardwood floors to include oak, maple, walnut, Brazilian cherry and Brazilian Teak, Ash, Santos Mahogany, Kempas and Cumuru. Call or stop by Fred Callaghan Carpet and Flooring to learn about our custom hardwood refinishing services. We offer a wide selection of stain color and finish preference with both oil or water based urethane in order to leave your floors with a warm and authentic appearance.